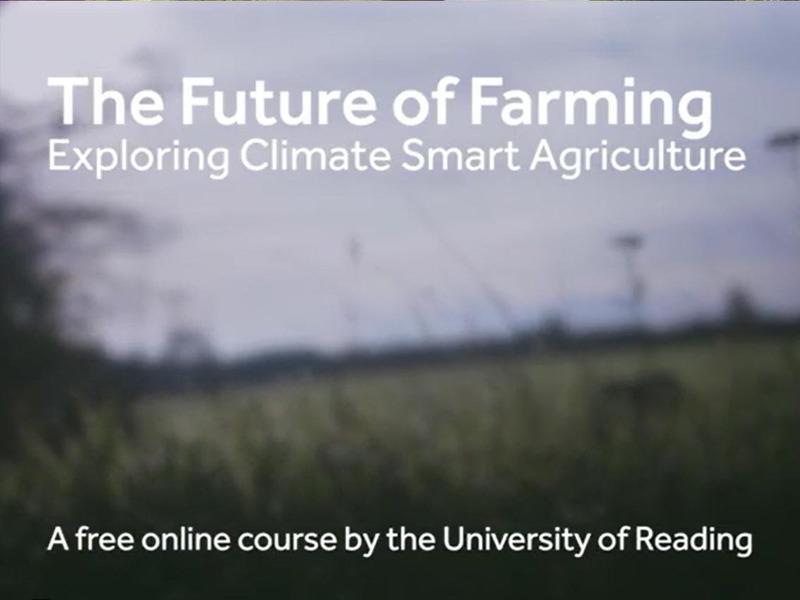 EIT Climate-KIC’s CSA Booster has teamed up with the University of Reading and Future Learn to create a new MOOC (massive open online course) on climate-smart agriculture. Throughout this course we will encourage you to explore these principles and take a critical look at how they could be translated into practice, using European dairy farming and EU wine production as core case studies. 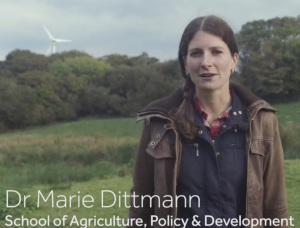 The MOOC features 18 experts from 10 institutions in our network who created 14 short videos on the future of farming, exploring ways to boost productivity and cut emissions in Europe’s dairy and wine sectors, as well as making them more resilient to future climate change. It’s totally free! Click here for more information and how to register.